The Library will be closed on Friday 19th April, Saturday 20th April and Monday 22nd April for the Easter Holidays. What is going on in April 2019? April 10-17th: Easter Book Sale. Hardbacks 50p, Paperbacks 25p. May 11th (10:30am): Fun Science, DNA and Inheritance. £1 per child. May 13th (13:00): Technology workshops start and continue every Monday. First Wednesday of the month (6pm): Creative Writing Group. Second Monday of the month (5pm): Book Reading Group. Last Wednesday of the month (3pm) (except December and August): Ecclesfield Village History Group. Mondays and Wednesdays (1pm): Knit and Knatter Group. Tuesdays and Wednesdays (11:15am): Tai Chi sessions. Wednesdays (10am): Calling all pre-schoolers! Join us for some learning fun with Phonics Bear and Bettina Bear. Show off your groovy moves in our dough disco, learn all about letters, join us in lots of making, team games and messy mark making! Book your place today! £3.50 per child. 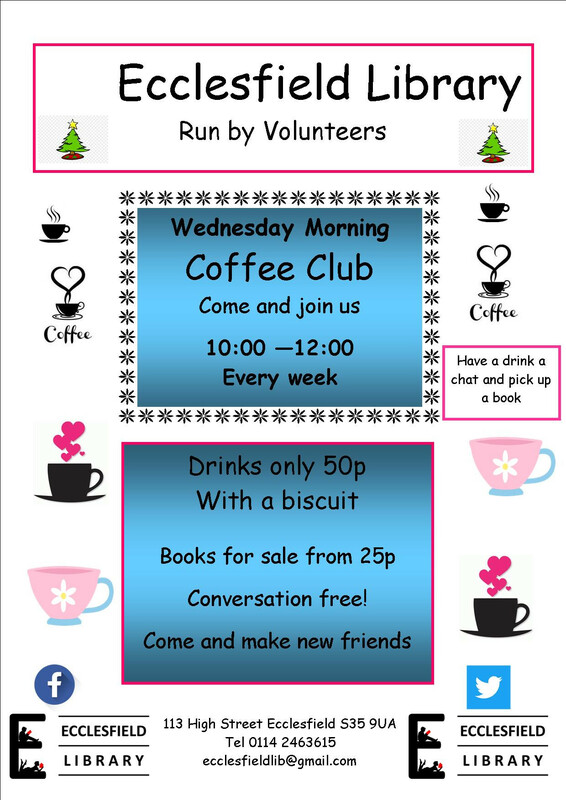 Wednesdays (10am): Coffee Club!! (with concessionary drink and book prices). Fridays (10am): As always we have our baby and toddler group, Little Bears Club. Many of these events are free or at a nominal £1 per head contribution to library costs. To see more information click the links above or comment on our Facebook events page or Twitter!, or use our contact details at the bottom of this page. Small car park, joined to the library by an easy-access ramp. Books with a (big circular) "Yellow Sticker", which can be borrowed by taking them to the library desk. Colour/Monochrome photocopier and MFD, with larger (A3) paper if needed, and set up to print photographs etc. from an email from your smartphone, tablet, laptop, or usb-stick. Windows 10 desktop (white), with Internet, Office-365 and colour printing; and bookable by the hour or half hour. 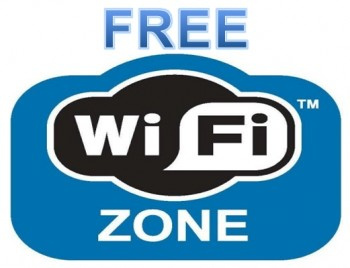 Fast, free, unlimited WiFi Internet access for your tablet, laptop, or smartphone (See our Free WiFi Terms and Conditions). Books and DVDs can be browsed, or seen online by Clicking here. Just enter a "Word or phrase", set "library:" to "Ecclesfield Library", and click the blue [Search] button. Library members can borrow items, under SCC's normal terms, for instance using the kiosk in the library. One People's Network desktop, bookable by the hour or half hour, and connected to the Internet, a monochrome/B&W printer, a colour printer, and a scanner. City Councillor for East Ecclesfield, Andy Bainbridge's surgeries at 11 a.m. on the first Saturday of each month. City Councillor for East Ecclesfield, Steve Wilson's surgeries at 10:00 - 10:30 a.m. on the second Saturday of each month. City Councillor for East Ecclesfield, Moya O'Rourke's surgeries at 11:00 - 12:00 a.m. on the third Saturday of each month. Courses on using iPads and other Tablets. School and other visits by arrangement. Amazon will give us 0.5% of the net purchase price of purchases marked [Elligible for ] without cost to you. Just go to https://smile.amazon.co.uk, sign in to your account as usual (entering a code from your phone if requested), and search for and select "Friends of Ecclesfield Library". Then bookmark the link above and use it whenever you shop at Amazon. For safer online transactions, use an up to date browser, and check that both the "https" and the following url are correct before entering any passwords etc. Enquire at the desk for our 50/50 lottery tickets. We can raise £1 for most used printer-manufacturer-branded inkjet cartridges donated. Just pop them into the box to the left of the self service kiosk. If anybody wants to help the library, then they can see some of the rolls we have available by clicking on this list or this table, or enquire about being a library trustee. 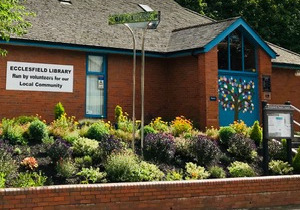 The Friends of Ecclesfield Library CIO (FoEL) is a non-profit voluntary organisation registered in England and Wales by the Charities Commission under registration number 1158802. 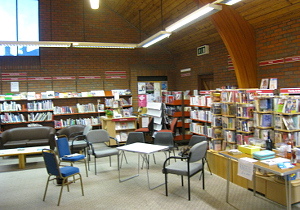 FoEL serves the public in the district of Ecclesfield, the City of Sheffield, and its surrounding area, by providing a community lending library, and associated services. We are doing this by enlisting the help of residents, local authorities, voluntary, and other organisations; in a common effort to provide faculties to improve social welfare and for recreation and leisure time occupations with the object of improving the conditions of life for the residents. 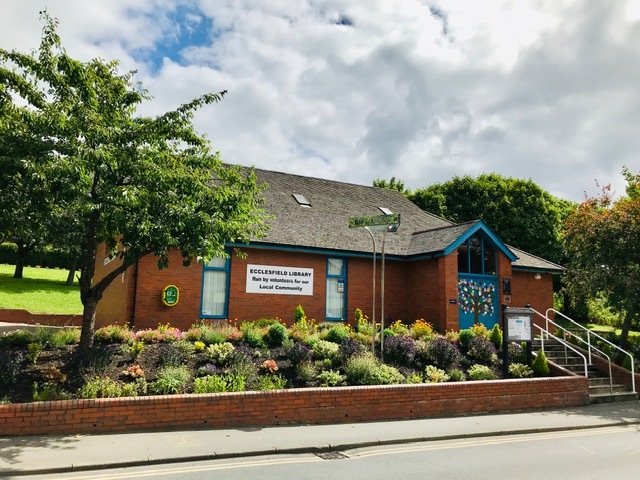 For more information just drop in at 113 High Street, Ecclesfield, Sheffield, South Yorkshire S35 9UA or ring 0114 246 3615 during opening hours; or email us on info  ecclesfield library co  uk.